Desirable Hunters Point! 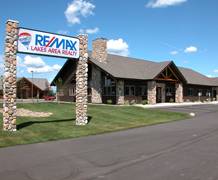 150ft shoreline/excellent sand lake bottom & sand beach-relax & play/level elevation/SPECTACULAR LAKE VIEWS FROM EVERY ROOM in this architecturally-designed 5 bedroom-3 bath lake home/two gas fireplaces/open floor plan/large family room & rec. 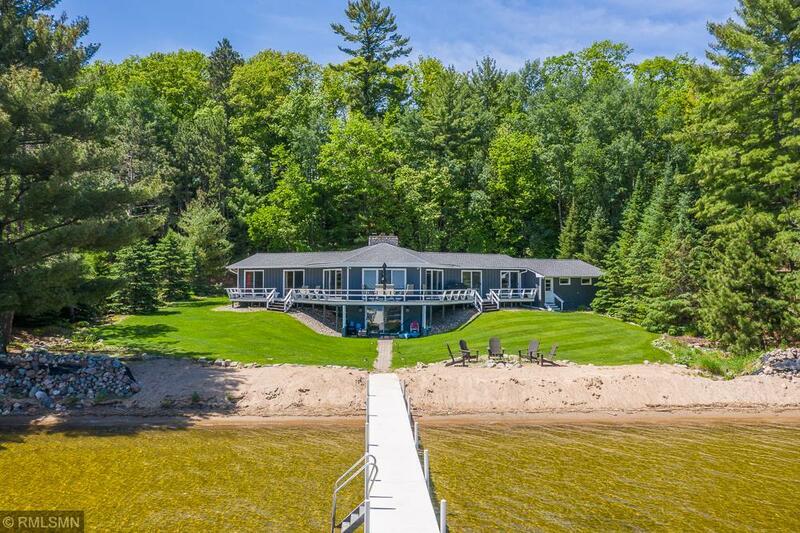 room/custom wet bar with granite/walls of glass/HUGE wrap around deck/beautifully landscaped park-like grounds/phenomenal private & serene setting that offers a âjust you and the lakeâ ambiance/UP NORTH lake memories are made here!